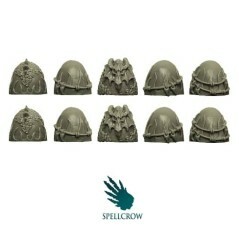 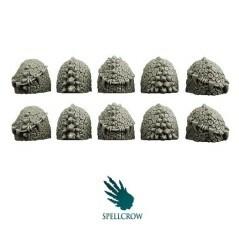 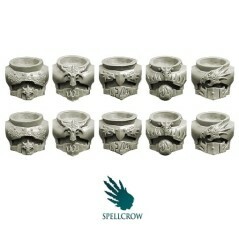 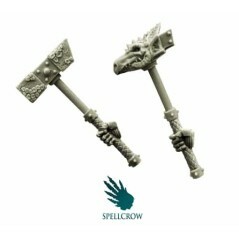 Selection of Spellcrow conversion bits for the Salamandra Space Knights, designed to be adapt to popular Warhammer 40k miniatures. 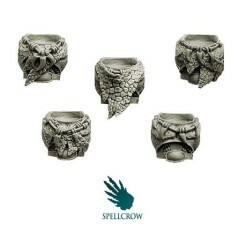 Salamandra There are 12 products. 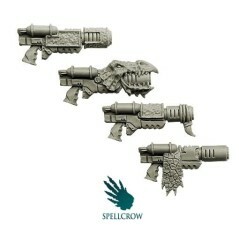 Melting Guns Spellcrow Salamandra bits. 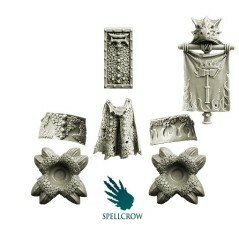 Shoulder Pads A Spellcrow Salamandra bits. 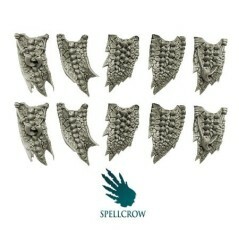 Shoulder Pads B Spellcrow Salamandra bits. 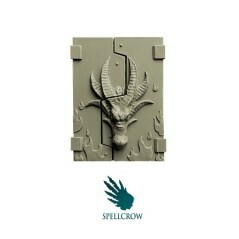 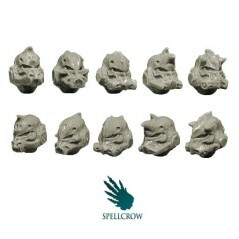 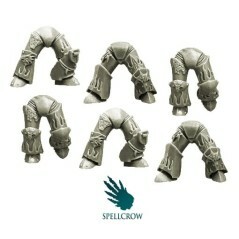 Torsos A Spellcrow Salamandra bits. 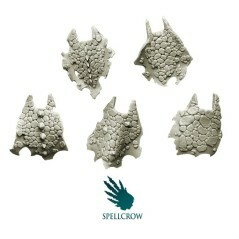 Torsos B Spellcrow Salamandra bits.